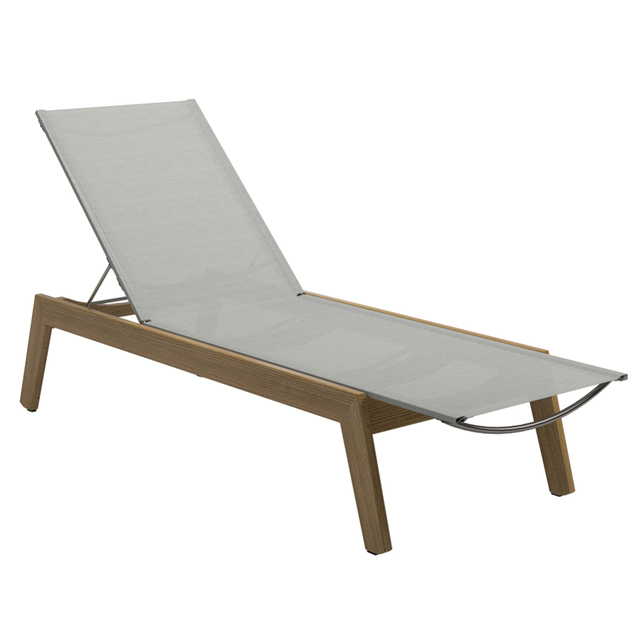 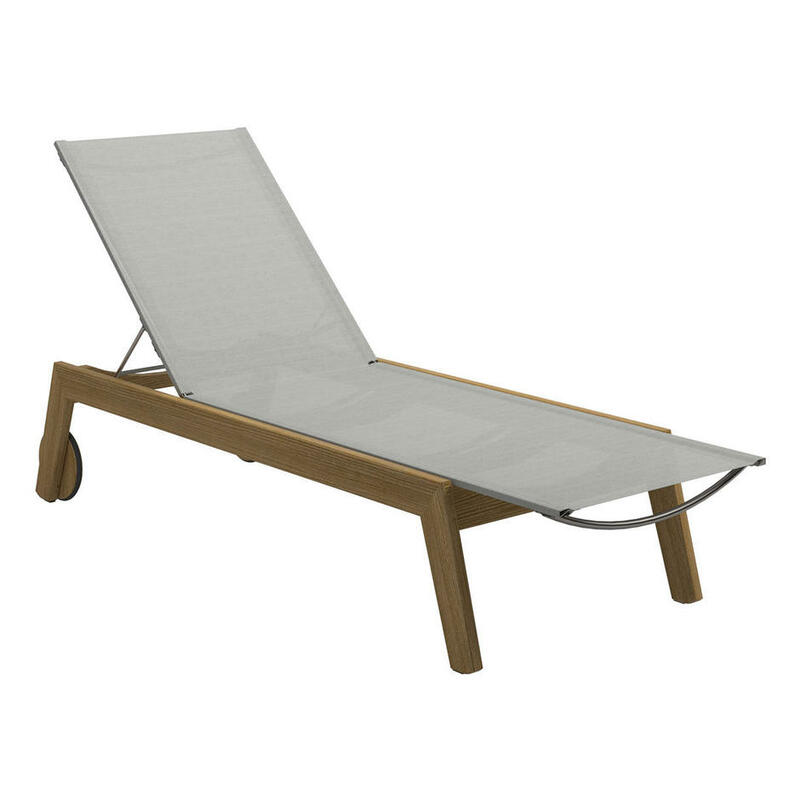 Stunningly simple but classic lounger, perfect for poolside. 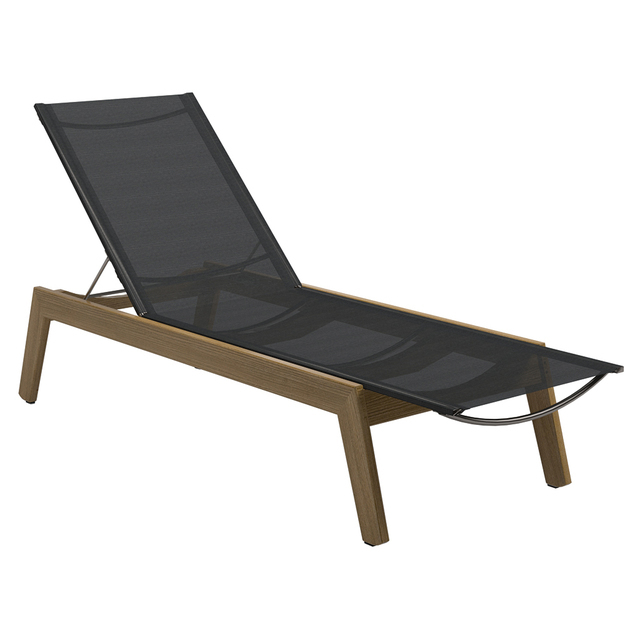 The Solana lounger has a beautiful buffed teak frame and made from the highest quality teak, this is the first and only choice of timber for outdoor furniture. 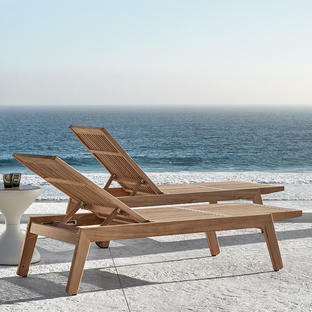 With an all-weather sling seat and back rest for maximum comfort and practicality. 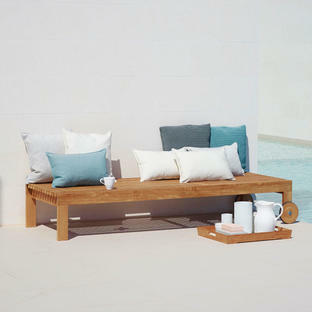 Integrated wheels for easy manoeuvrability. 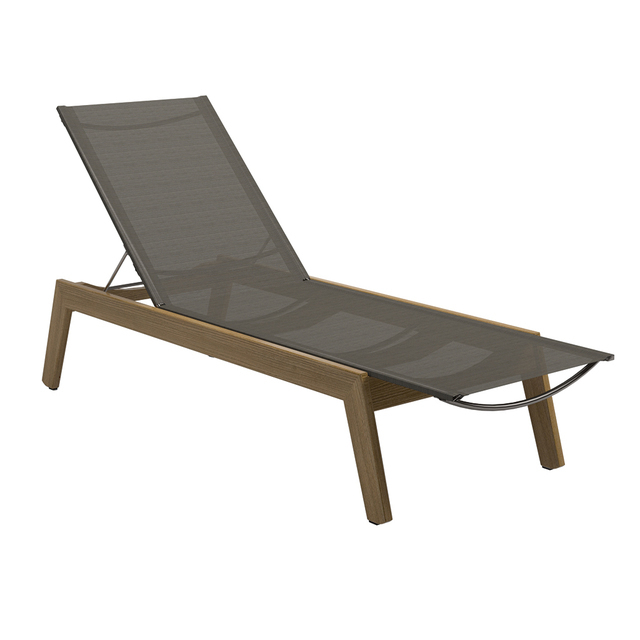 The Solana buffed teak lounger is also available see here. 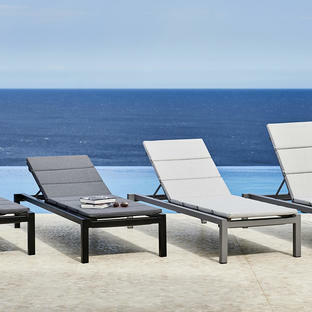 Ferrari all weather sling seat and back.